Life at Stamping Details: October Catalog of the Month: Stamps by Judith! Order the stamps that you want with our "catalog of the month" program! Each month we feature a catalog. The catalog sits out from the first of the month until the end of the month and then we place an order. Come spend some time looking through the catalog. Then jot down the number and the name of the stamp along with your name and phone number and we will call you when it's come in. And you'll get 15% off your order! This is a fantastic program for every rubber stamp addict! 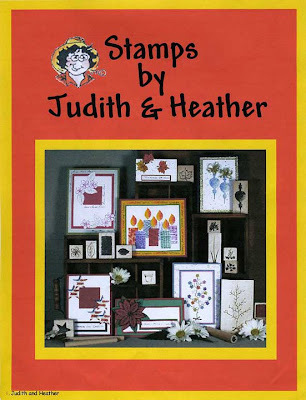 The Catalog of the Month for October is Stamps by Judith!